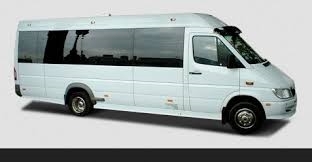 Minibus and coach hire in Glasgow. 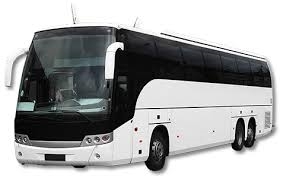 We are a well established company based in Glasgow that provides a minibus and coach hire service. Our extensive fleet of minibuses and coaches allows us to cater for small and large groups. We offer 20 percent pensioner discount and 10 percent student discounts.